No matter what anyone says, you can have every good thing you desire. 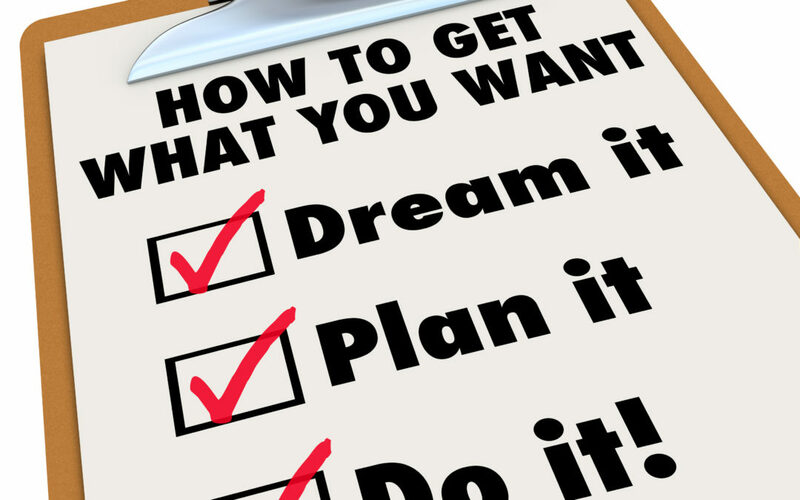 Getting what you want is possible, but here’s the catch…. It takes work!